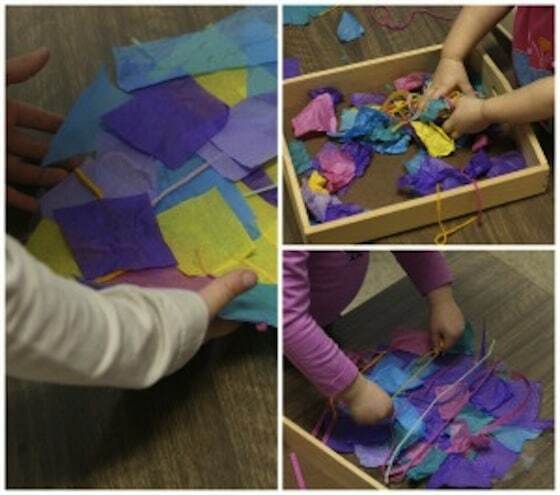 Contact paper and tissue paper provide art experience for toddlers and preschoolers. 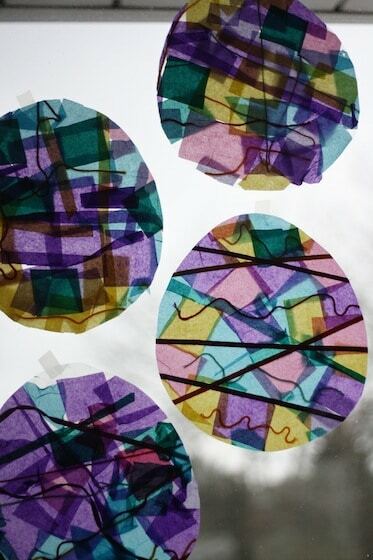 Sticking the tissue paper to the contact paper is great for fine motor skills, and when the craft is done, you can hang it in a window for a lovely stained glass effect. 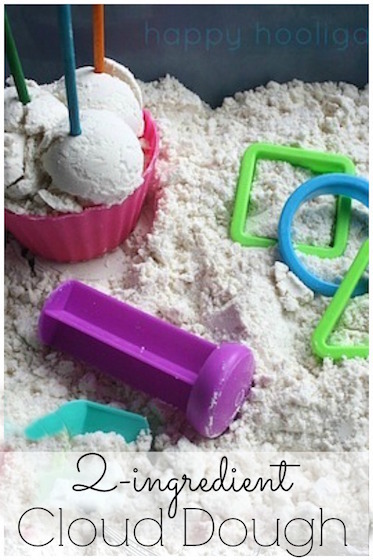 Welcome to the latest craft in our collection of Easy Easter crafts for toddlers and preschoolers. 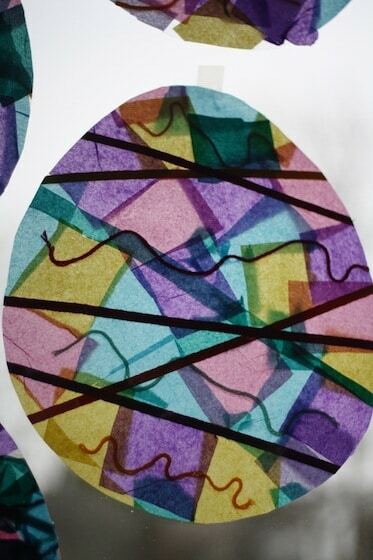 Today the toddlers and preschoolers are pairing up contact paper with tissue paper and yarn to make some simple stained glass Easter eggs. 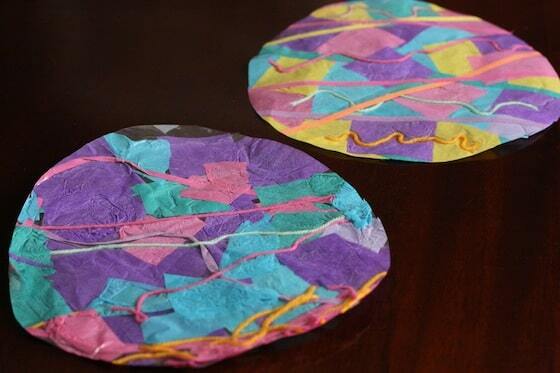 Before you leave, be sure to check out this tissue paper Easter egg craft too! 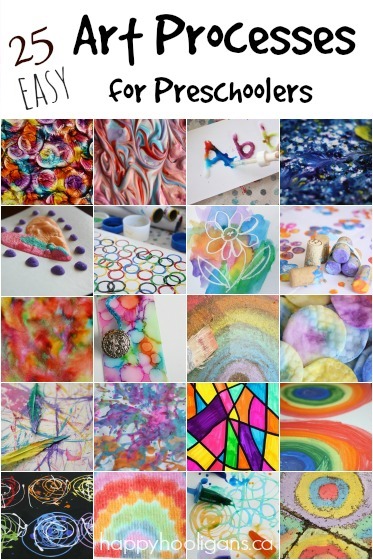 We’ve only recently discovered the joys of crafting with contact paper here in my daycare. Contact paper comes on a roll, and can be found at most hardware stores. You can also order it from Amazon, and you’ll find the link of that further down in this post. I started by cutting some large ovals out of the contact paper. Then I peeled the back off the contact paper, and placed these oval “eggs” sticky side up on the table. I used a couple of pieces of scotch tape to secure each egg to the table so they wouldn’t slip around as the hooligans worked on them. 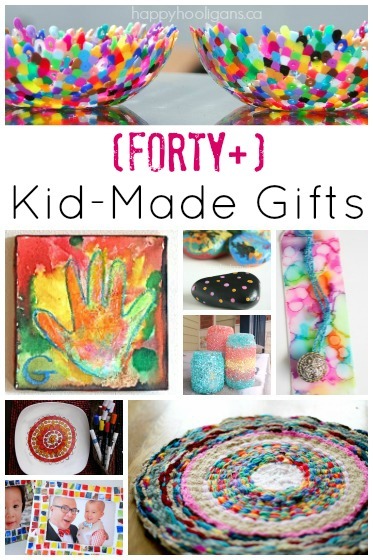 Then I set out a tray filled with squares and different lengths of tissue paper, as well as some long pieces of colourful yarn. Then the hooligans got busy completely covering their sticky eggs with the tissue paper and the yarn. One thing to remember is that the side facing up will actually end up being the back of the egg, so if there are pieces that you want to see (when you hang your egg in a window), you’ll want to stick them down first, and then cover them up with tissue paper. 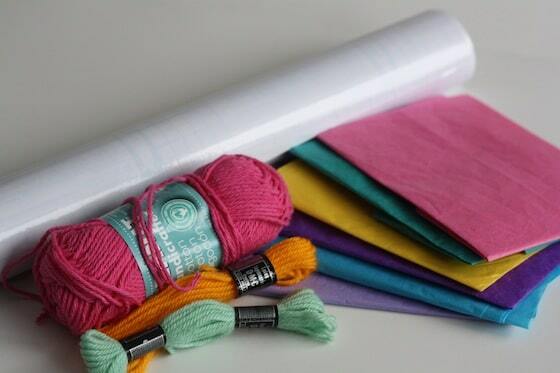 In the bottom-right shot of the above photo, you can see that the yarn was placed on top of the tissue paper. I realized that it wouldn’t show up once hung in the window, so I actually took a second piece of contact paper, and covered the top side of the egg as well, so yarn side could be the “good side”. Once your little one has completely covered their egg, simply trim off any tissue and yarn that extends beyond the contact paper. Then, tape it up in a sunny window, and see how the sunlight comes through the tissue paper, giving it the stained glass effect. I love them! What a great, as usual, idea! 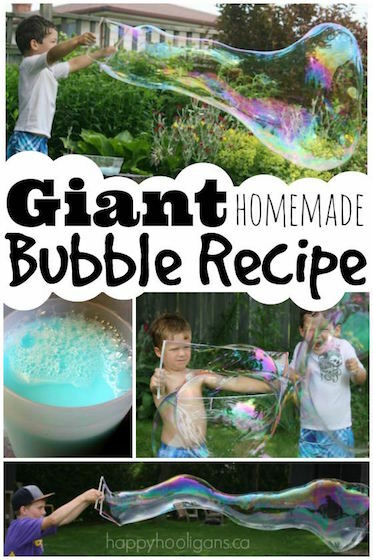 I may make some myself! Wonder what my kids will think when they come Easter! Haha. 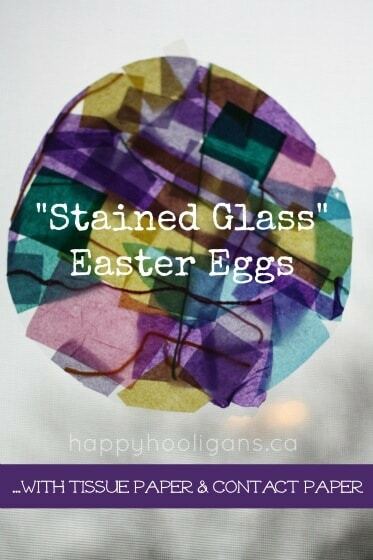 Happy Easter to you and your Hooligans! He is Risen!